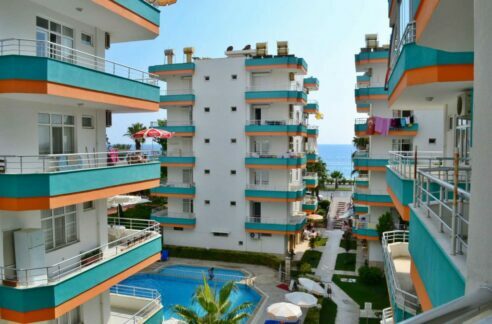 Sea View II consists of 9 blocks and has 4 apartments in each building. 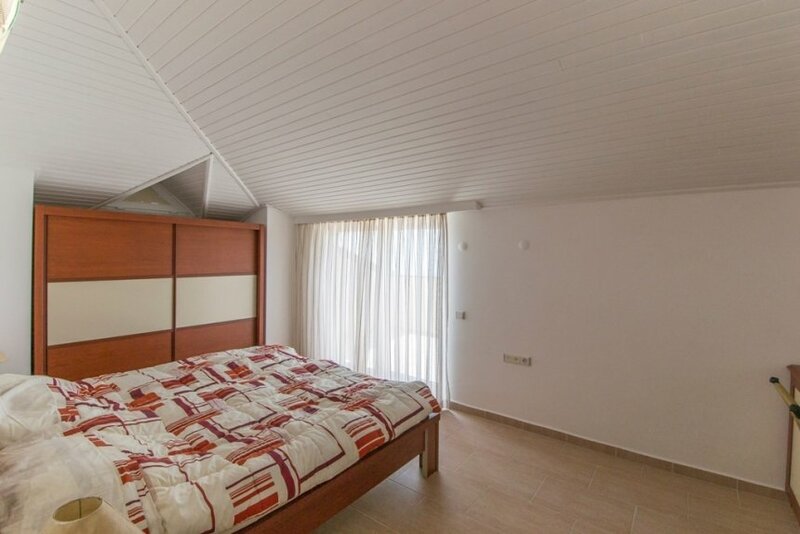 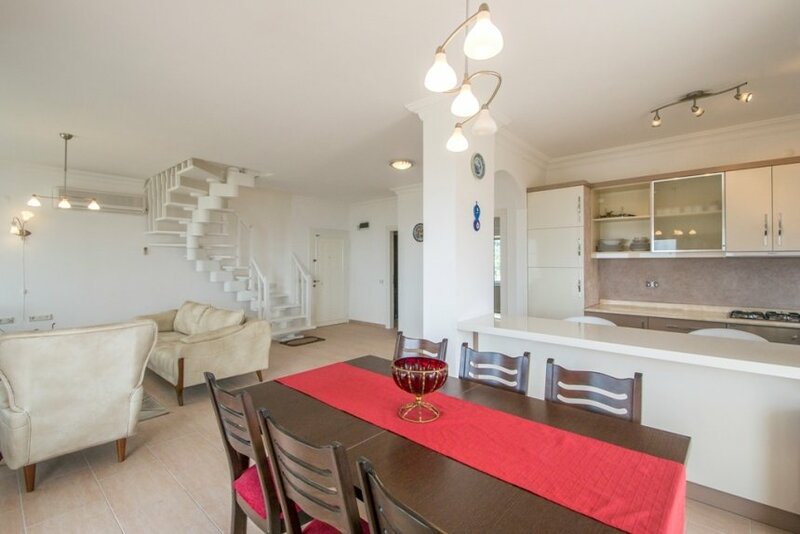 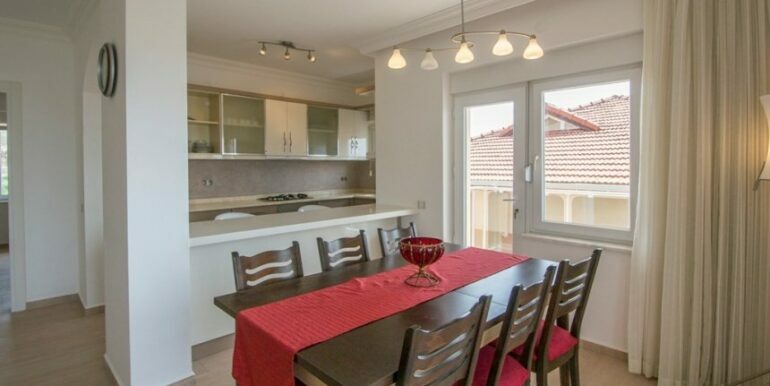 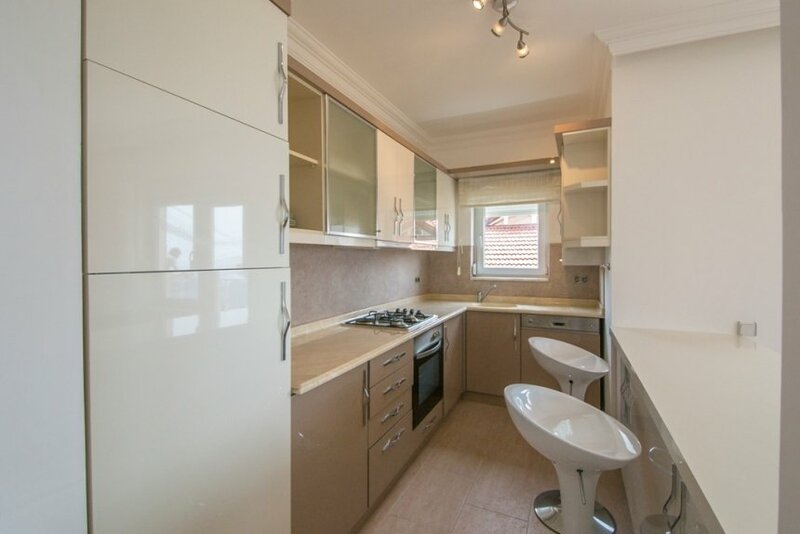 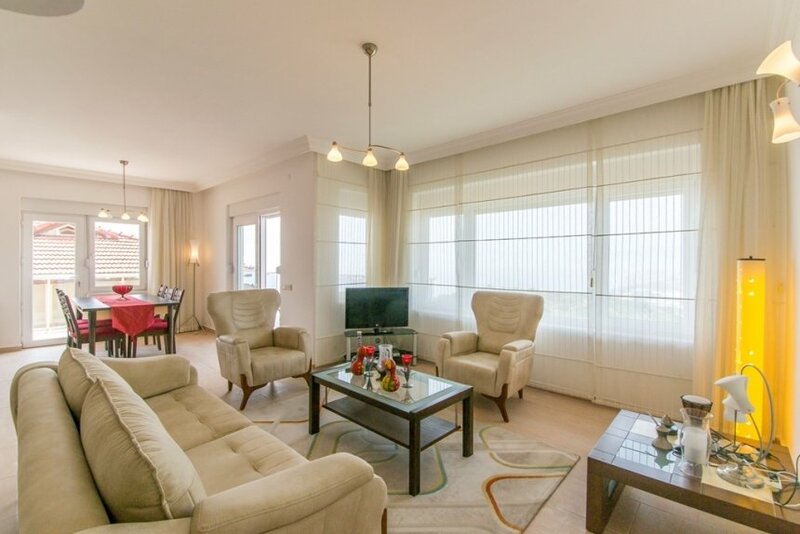 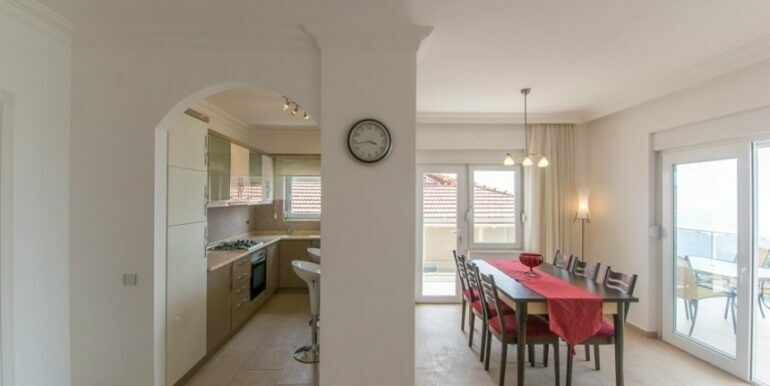 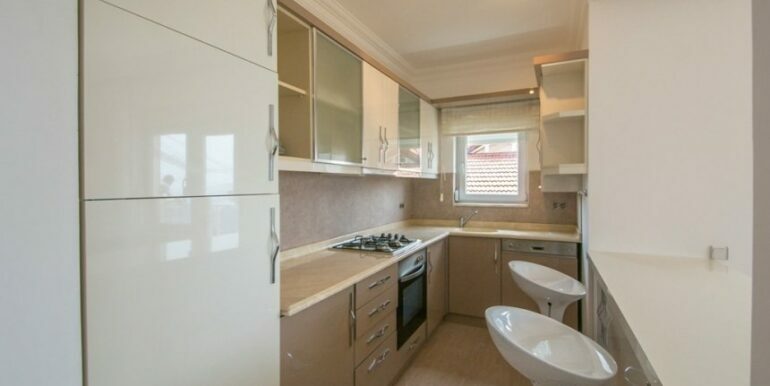 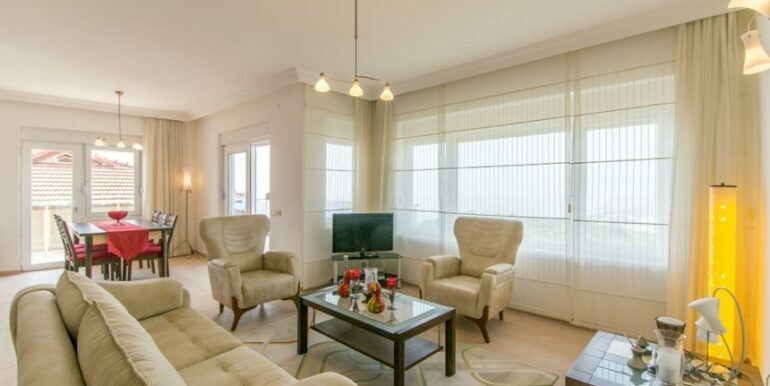 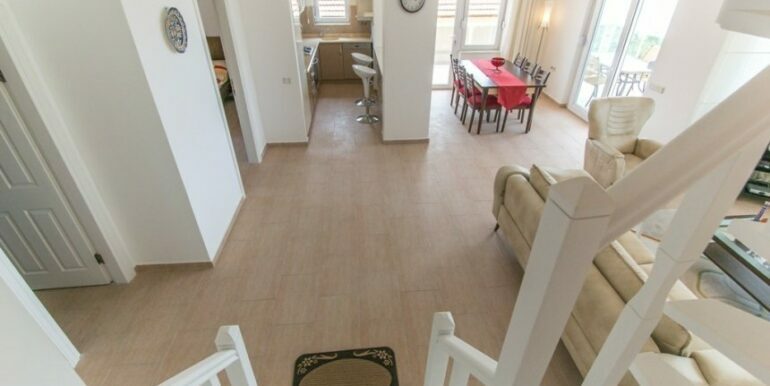 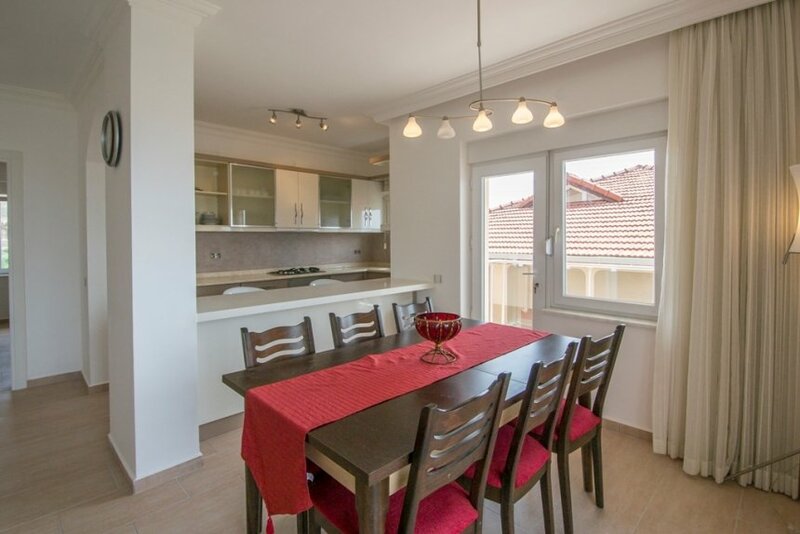 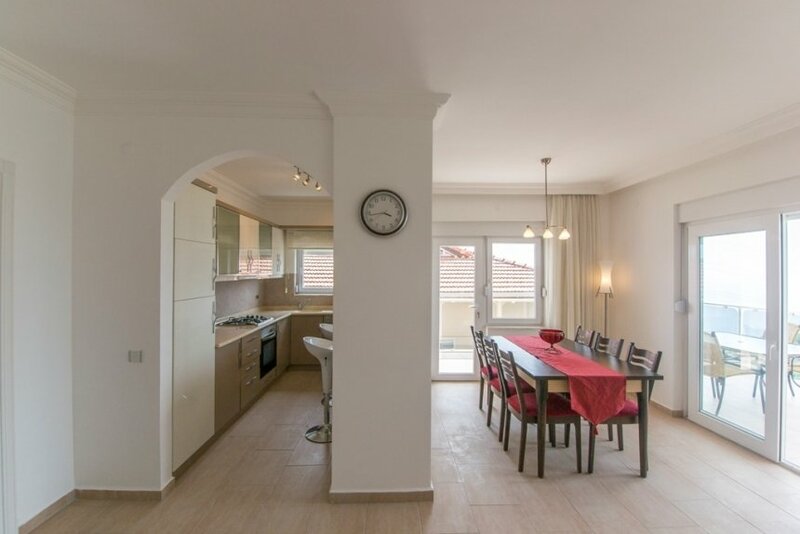 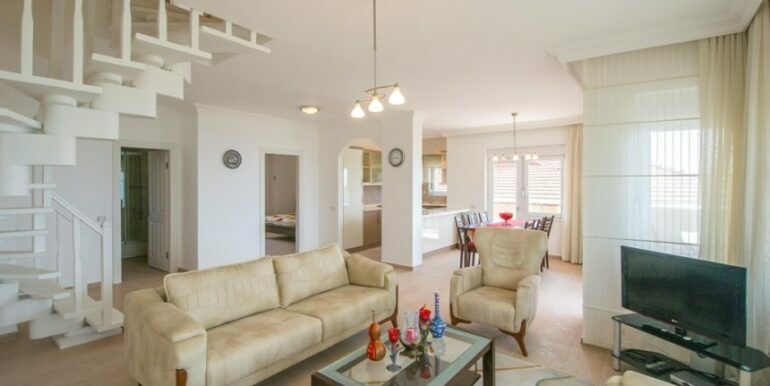 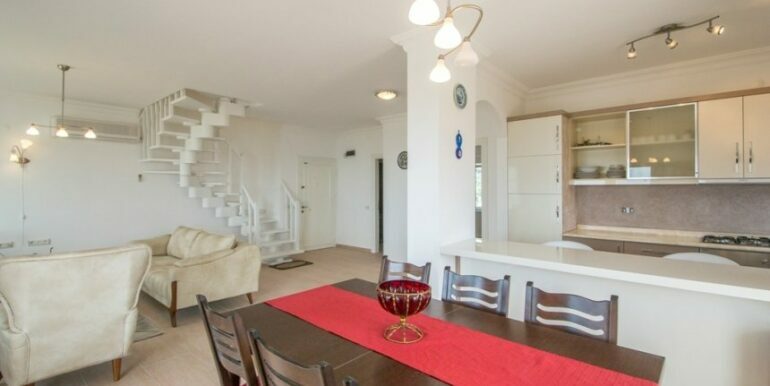 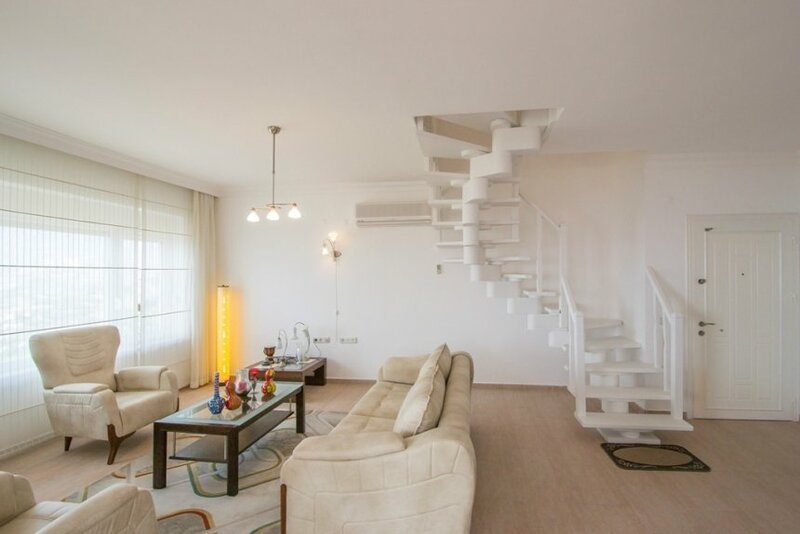 The duplex apartment has 4 rooms and is 145 m2 big. 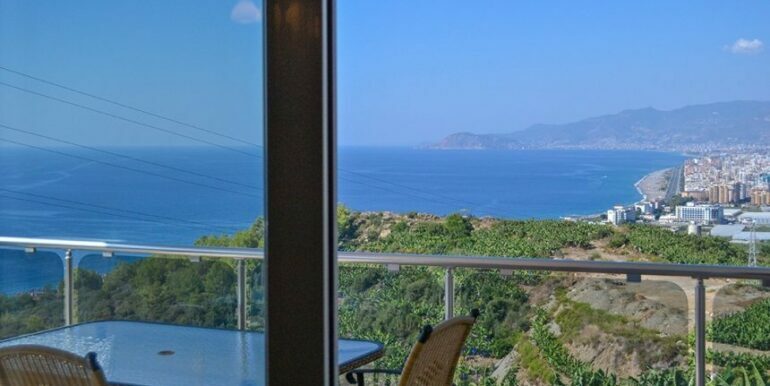 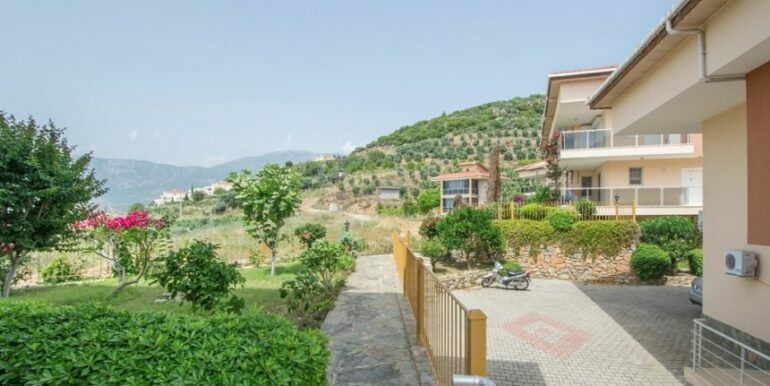 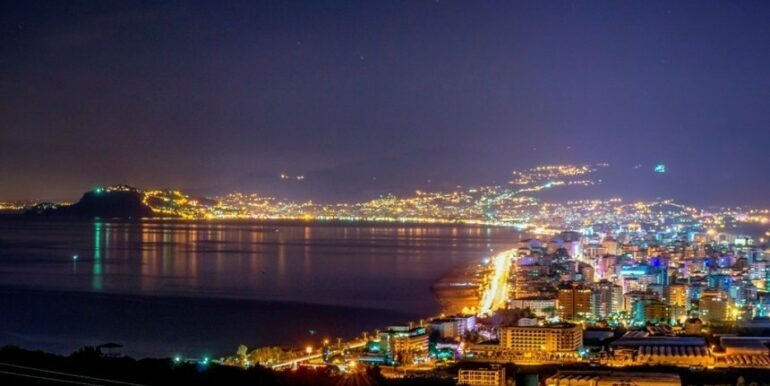 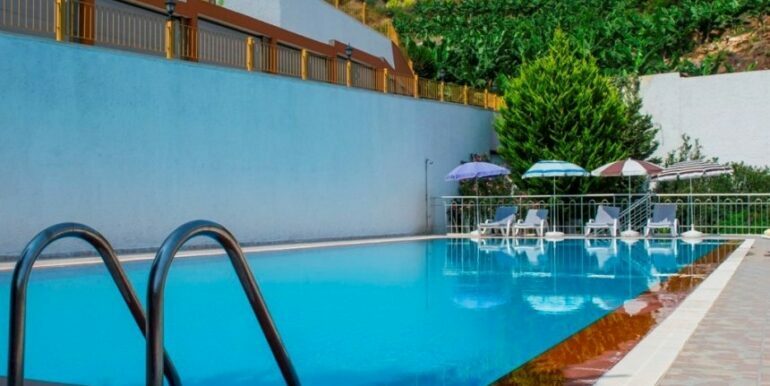 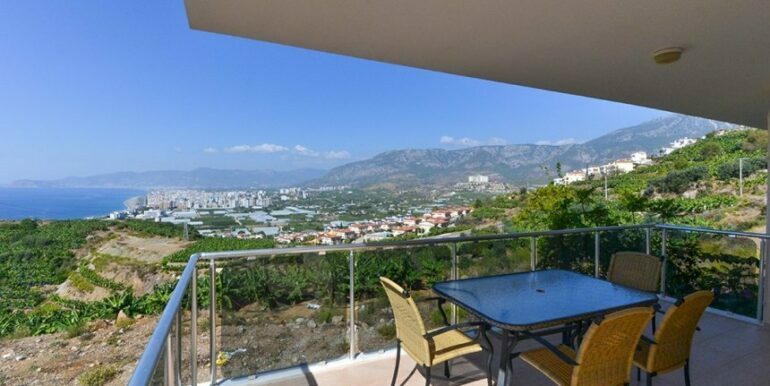 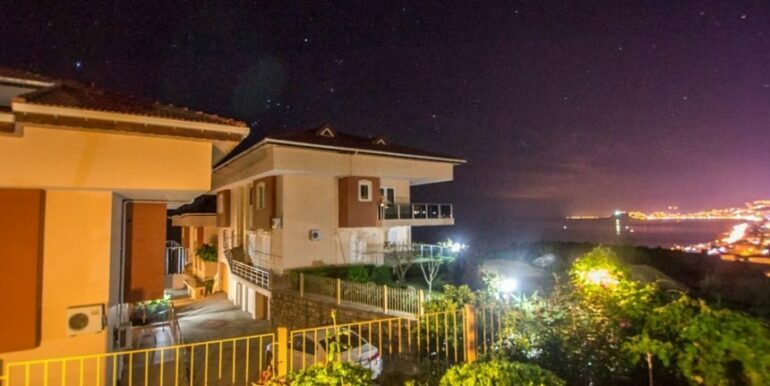 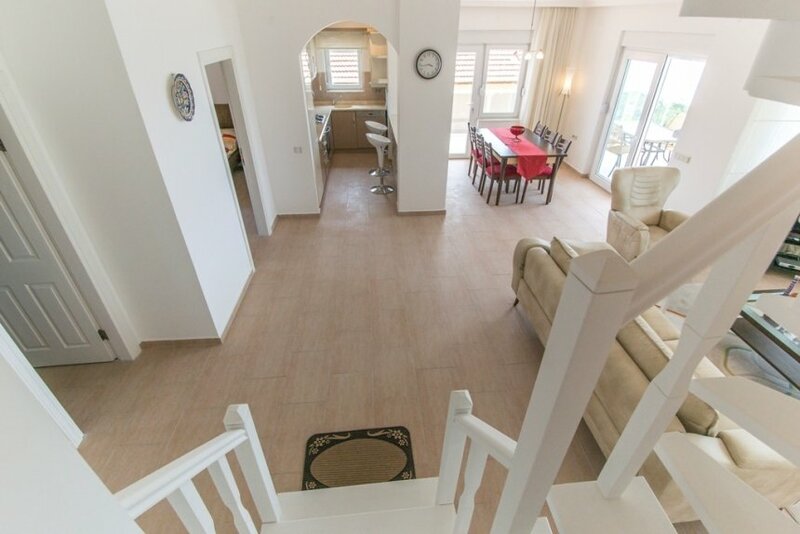 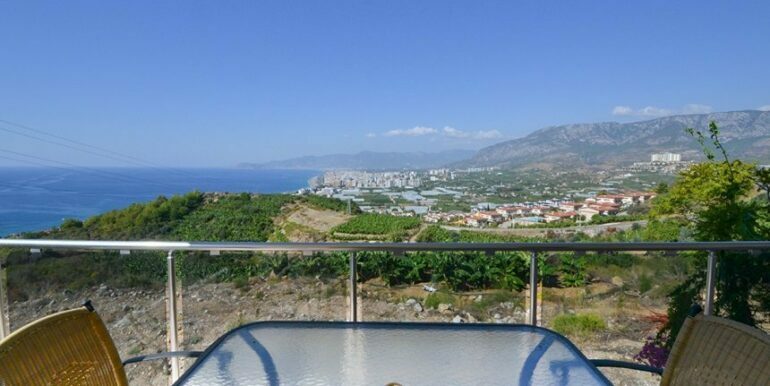 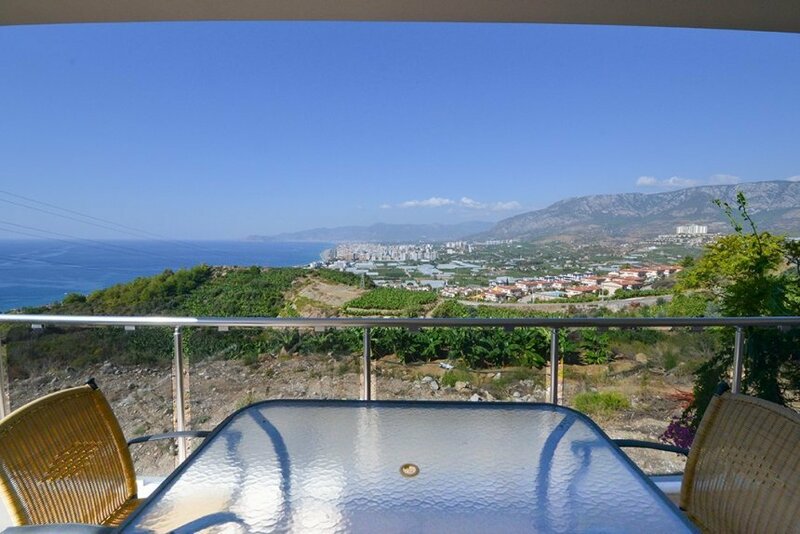 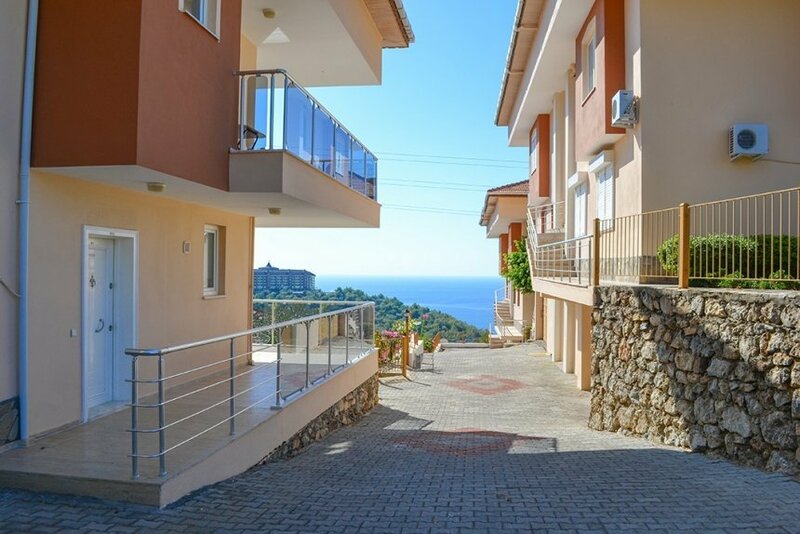 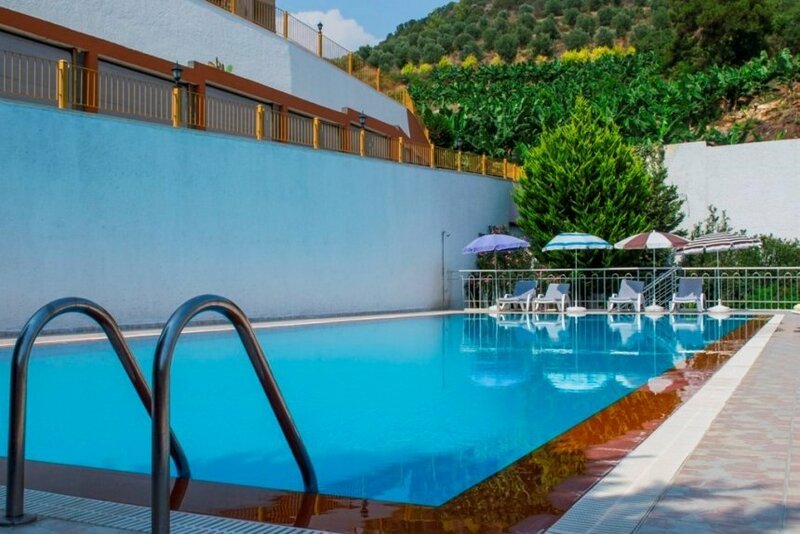 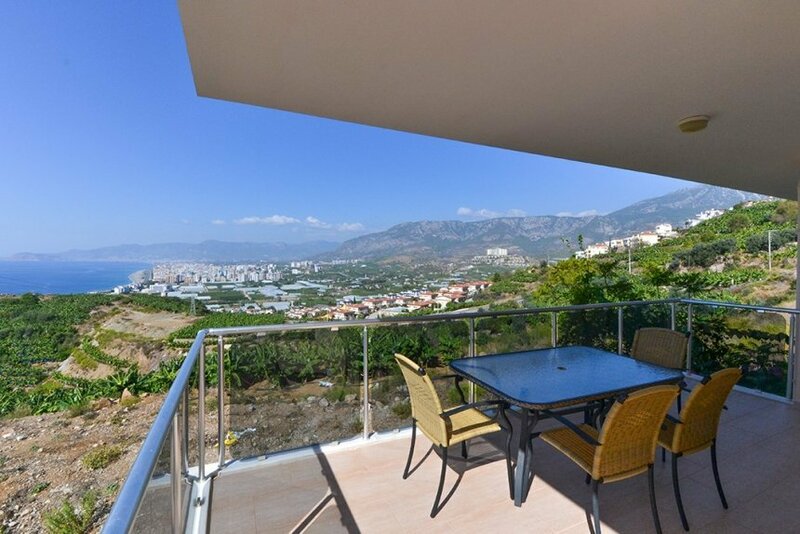 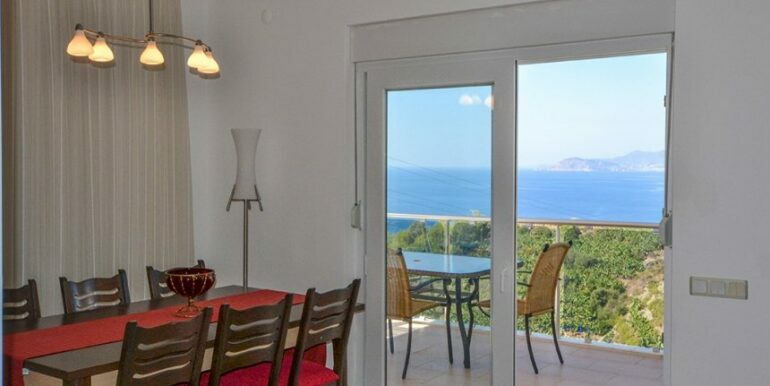 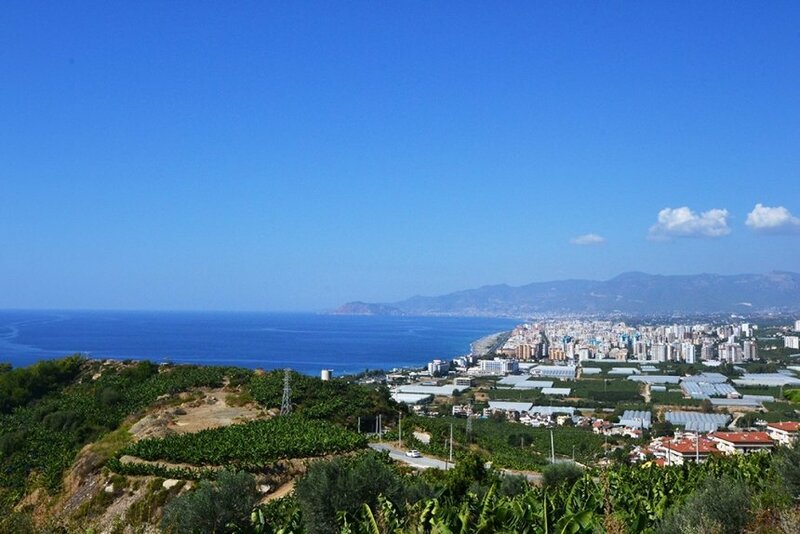 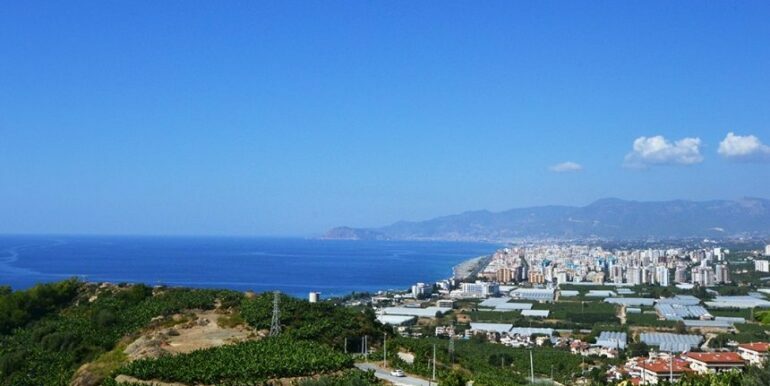 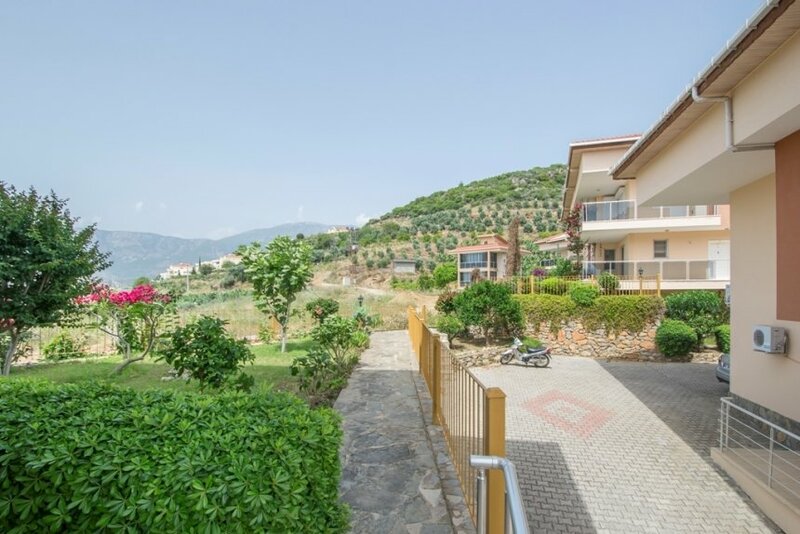 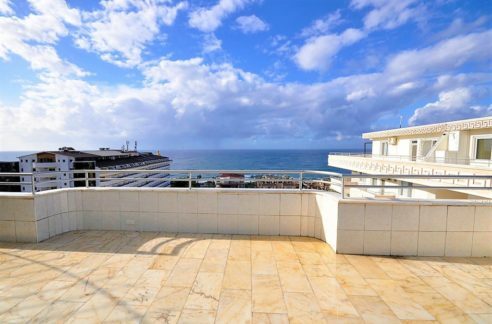 The apartment in Alanya-Kargicak is located in a quiet and peaceful location and is overlooking the sea and the mountains. 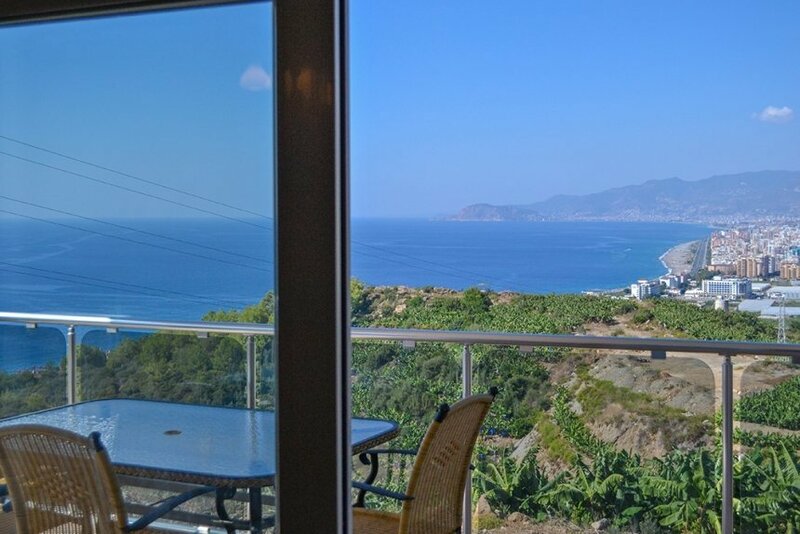 The view can not be blocked by other projects. 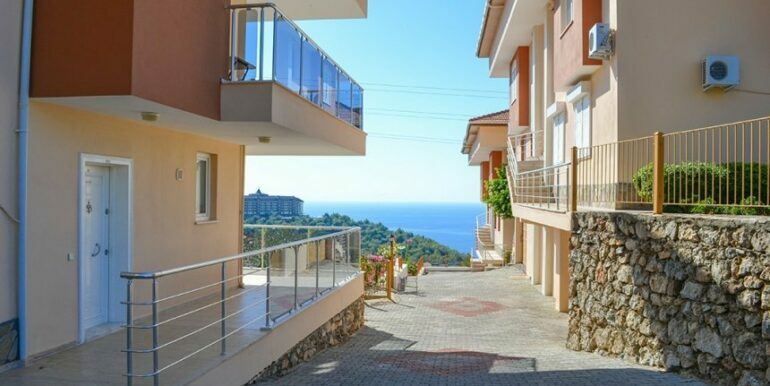 In the residential complex you are far away from the daily noises. 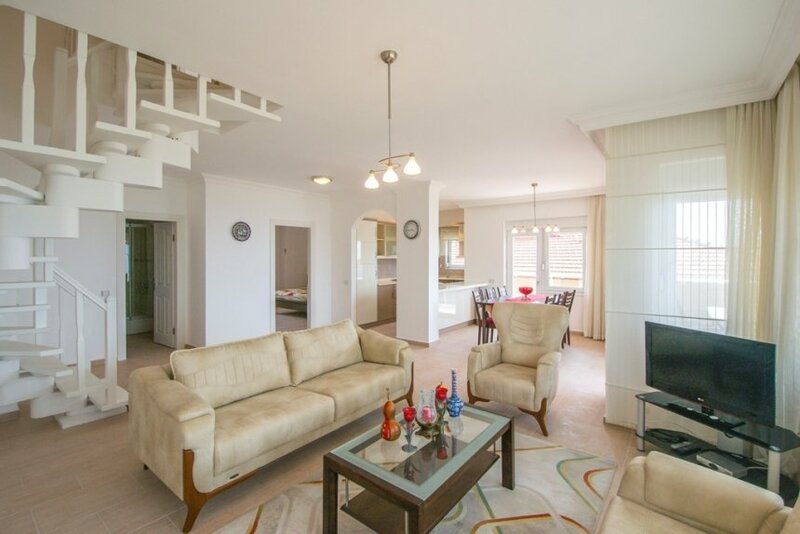 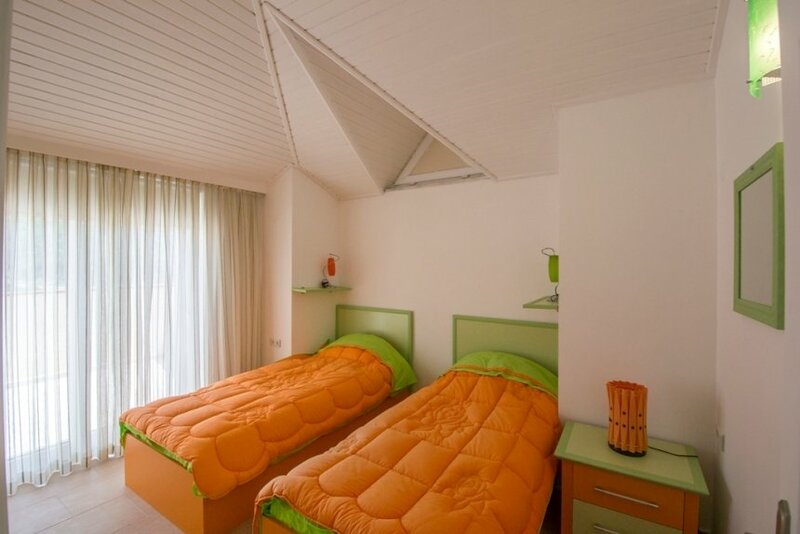 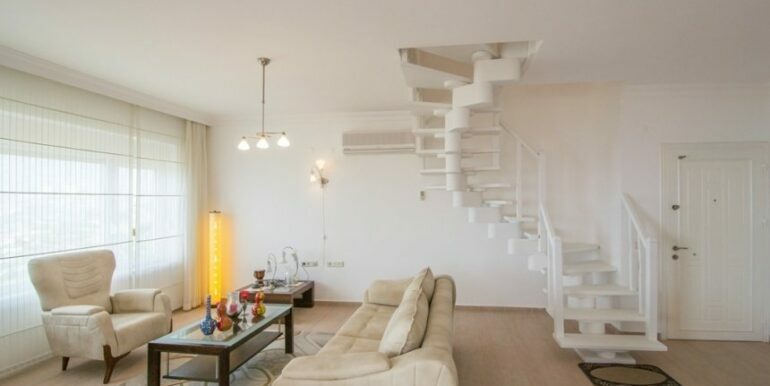 In the apartment itself you have three bedrooms, living room with open kitchen, 2 bathrooms, 1 balcony and 2 terraces. 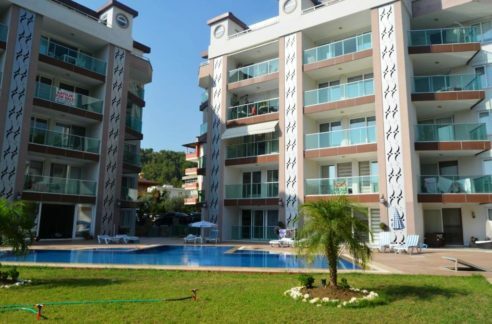 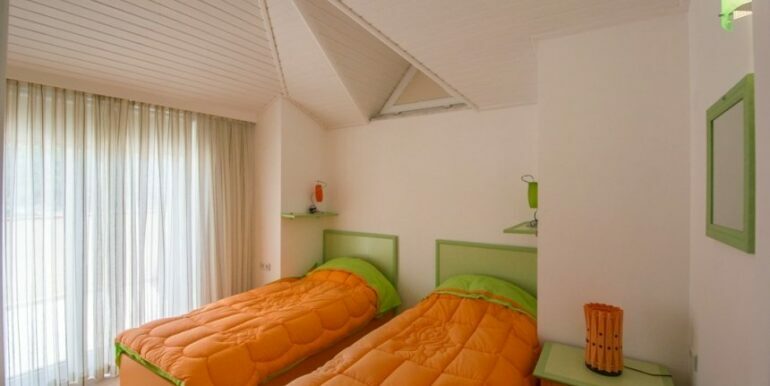 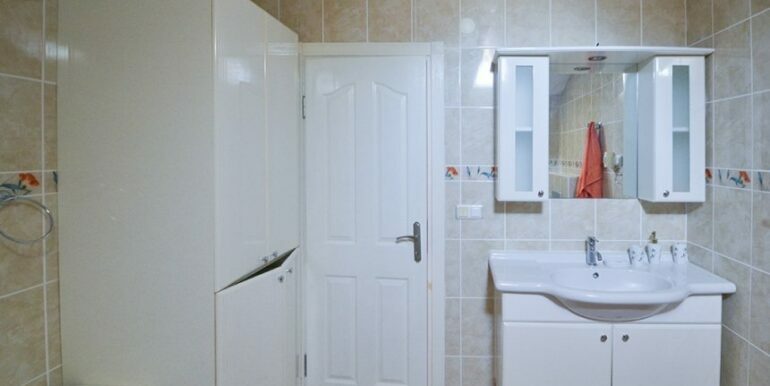 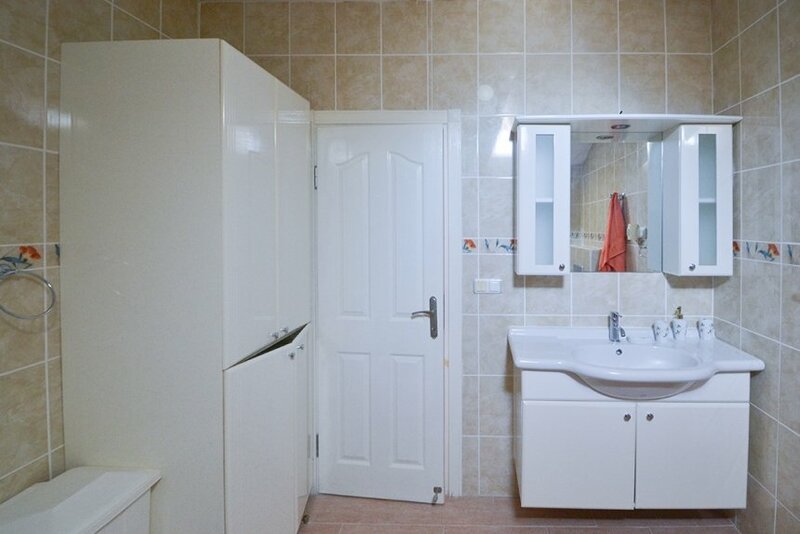 The apartment is fully furnished and the furniture’s are included in the price. 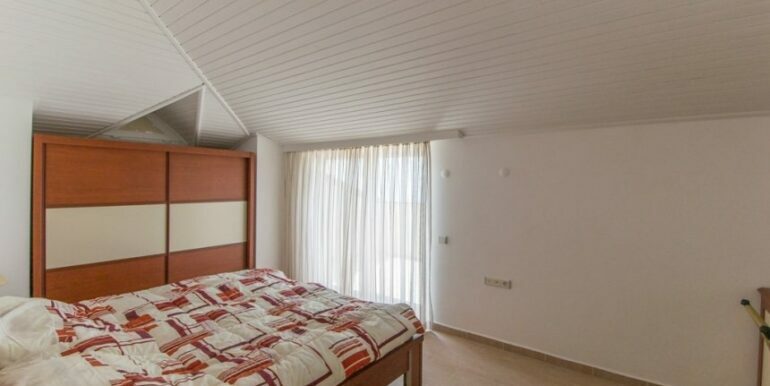 Air conditioning and other electrical appliances are the brand BEKO. 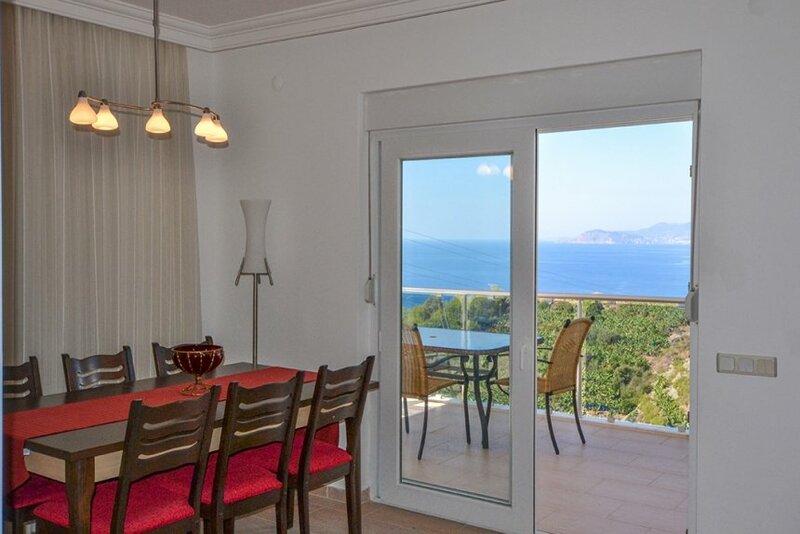 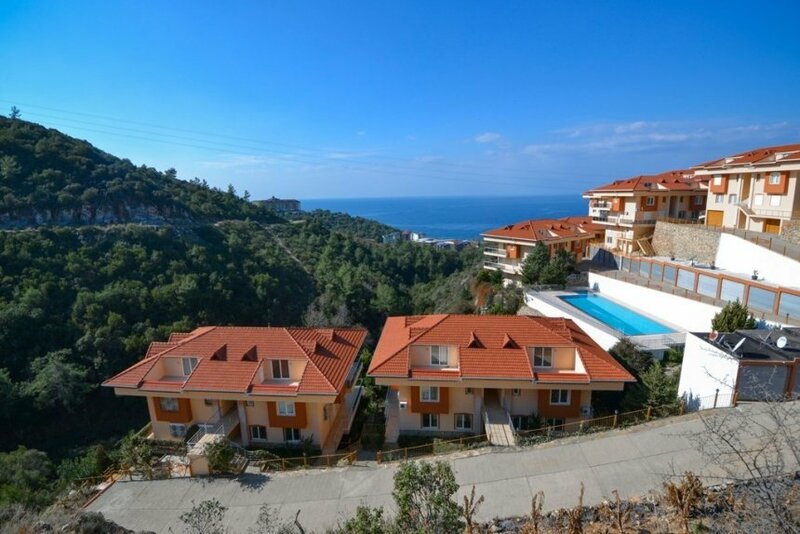 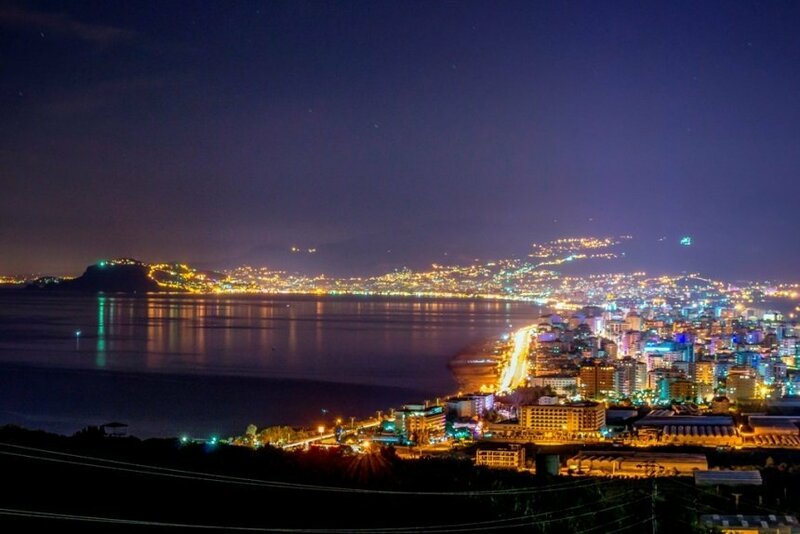 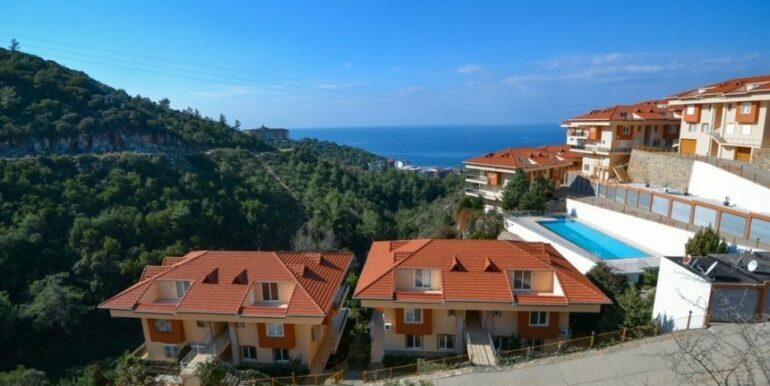 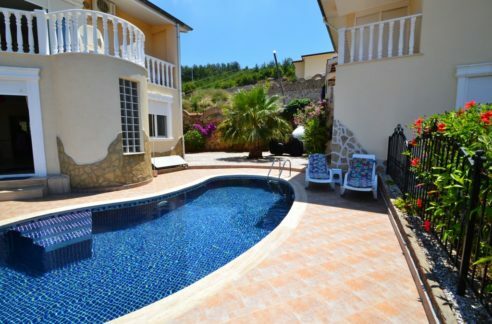 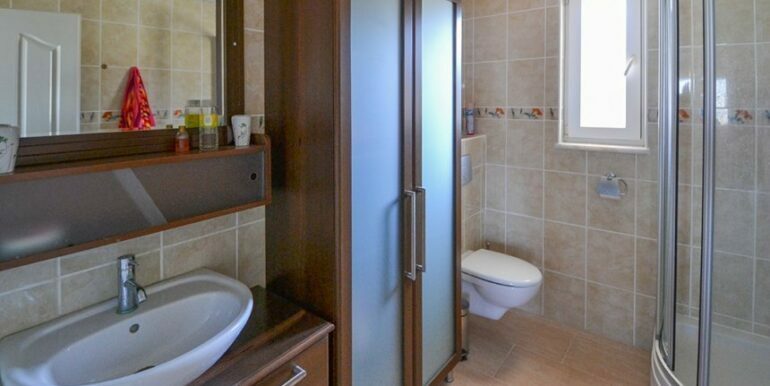 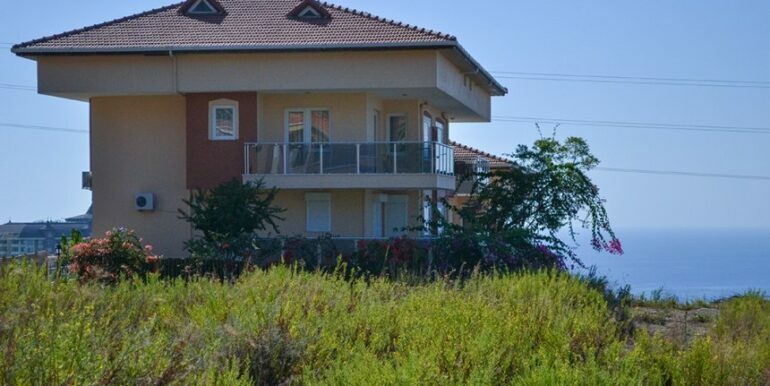 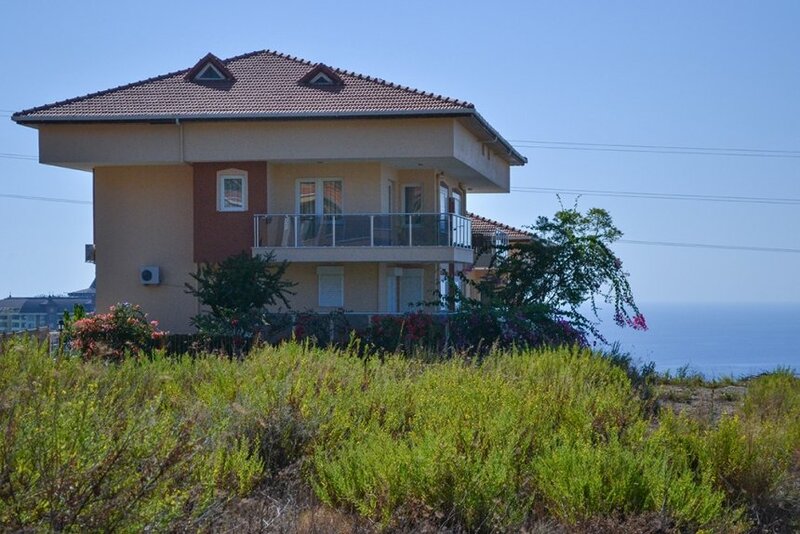 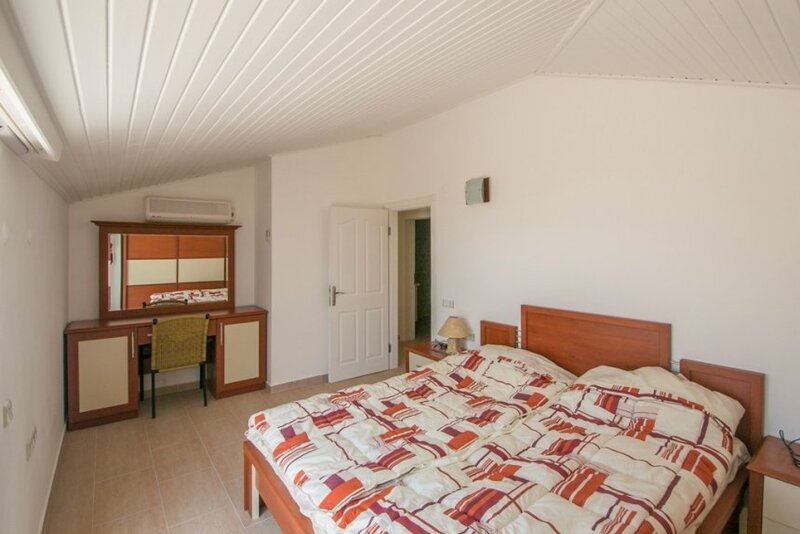 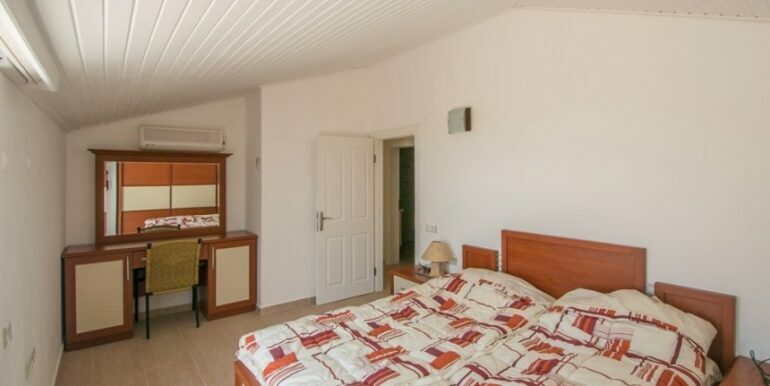 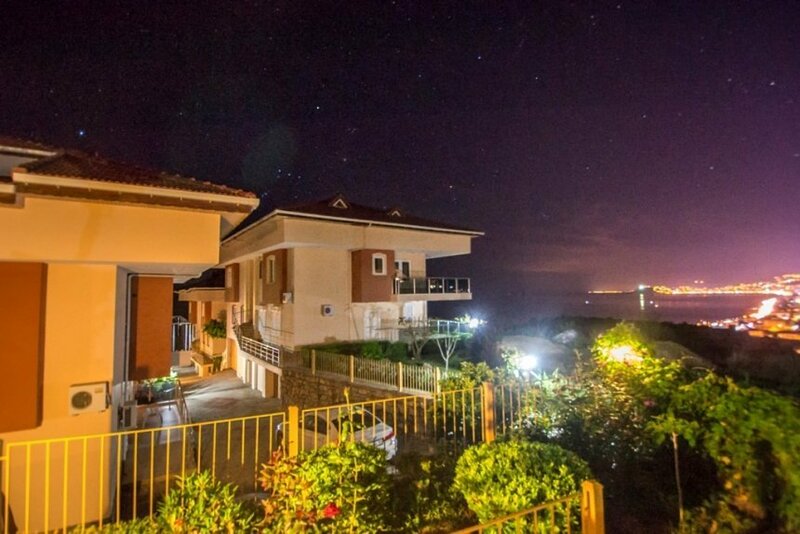 he residential complex is approximately 1,5 km from the sea and 25 km from Gazipasa Airport away.